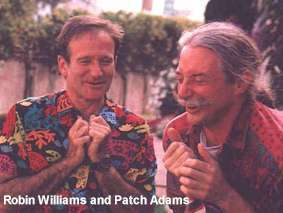 Hunter Doherty "Patch" Adams (born May 28, 1945) is an American physician, comedian, social ... Adams and Edquist married in 1975 and had two sons, Atomic Zagnut "Zag" Adams and Lars Zig Edquist Adams; they divorced in 1998. 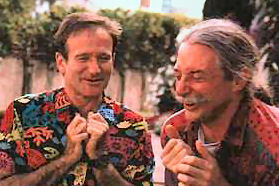 Born: May 28, 1945 (age 71 years), Washington, D.C.
How does the movie, Patch Adams relate to customer service? If you treat a disease…you win, you lose. If you treat the person, you, win, no matter what the outcome…Compassion ultimately wins hearts. Have the right focus! If you focus on the problem, you can’t see the solution. Focus on the solution. See what others ignore. See what no one else sees. See what everyone chooses not to see. Move out of fear, out of conformity or laziness to being a strong source to help others. Rise above mediocrity. You are the captain of your vessel/ship. “Right Now” you have the ability to keep yourself from graduating. 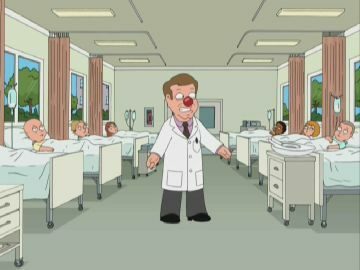 Patch Adams said, “You can keep me from getting the title and the white coat; but, you can’t control my spirit. 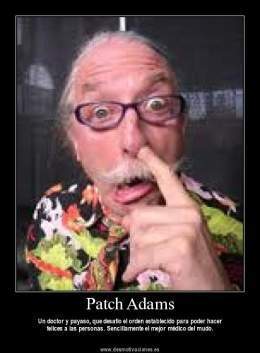 Patch Adams also said, “Nobody can control you except YOURSELF! Accept Yourself! How can others accept you if YOU can’t accept YOURSELF? You are the first BUYER of yourself. Cheer Up Others! When people feel down and low, help them move to up. Don’t go down with them. They’ll pull you down further and both of you will end up feeling inferior. Motivation is contagious & so is de-motivation. 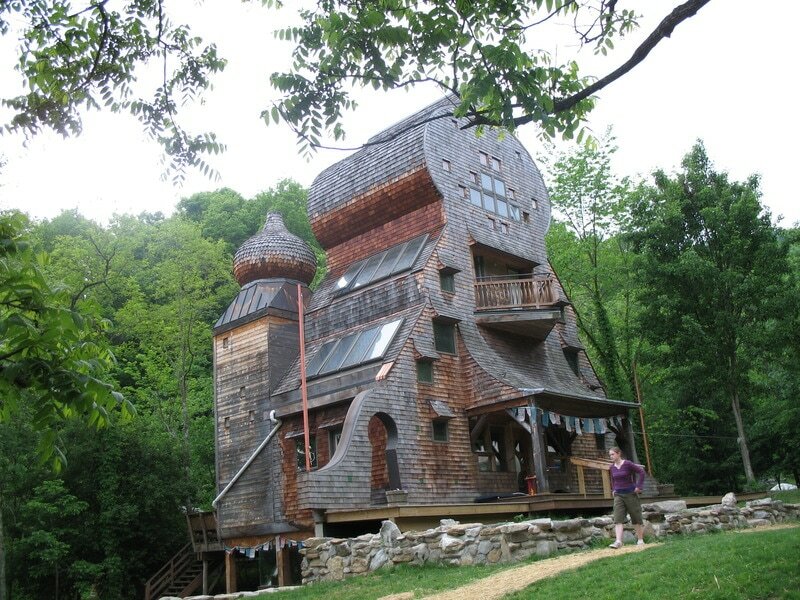 A Little thing for you can be a big thing for someone else! Little things mean BIG Things to other people. Sometimes, little things like a pat on the back can change their life...Change their and your bio-chemistry. In other words, small gestures can have a big impact on others, and on you.